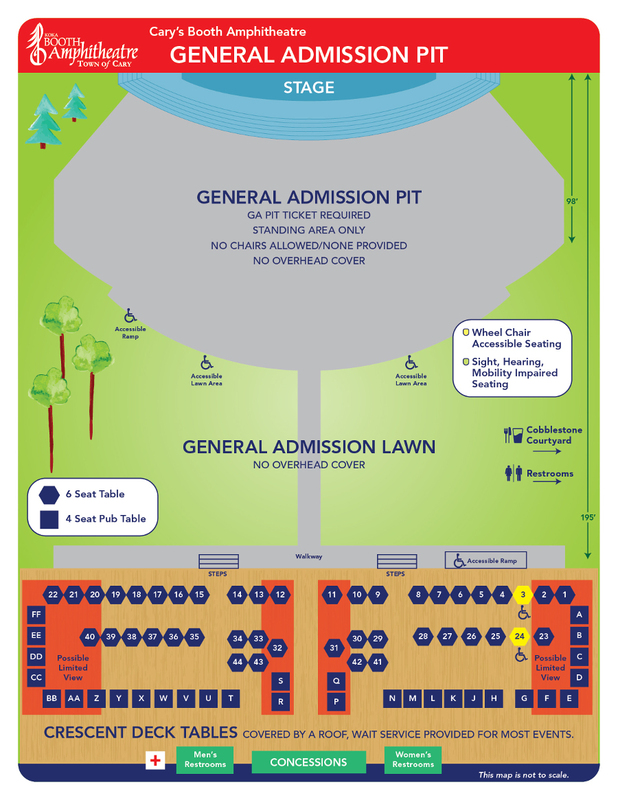 GA PIT Is a standing area only. Chairs are not provided. Chairs are not allowed in this area. Accessible Seating is available to purchase in all price levels/seating areas.